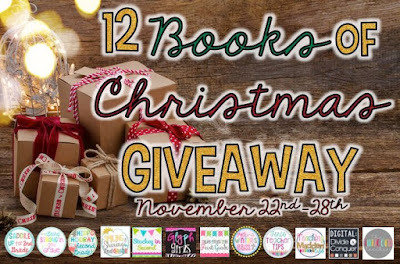 I'm excited to be teaming up with 11 other AMAZING bloggers to share some of our favorite Christmas and holiday books in a fun 12 Books of Christmas Blog Hop! 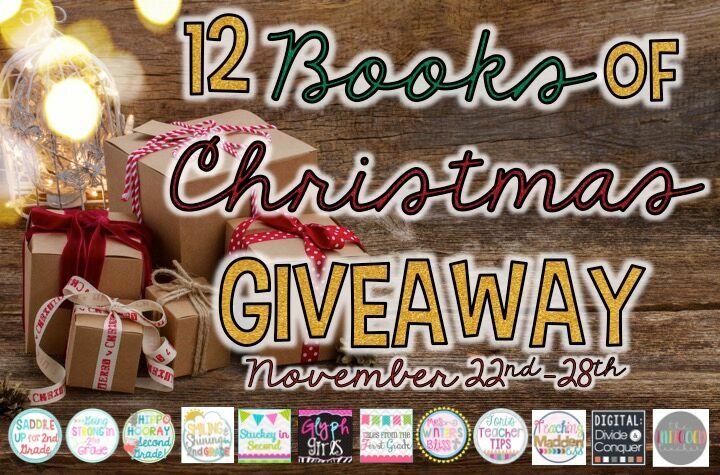 Along with FREEBIES for each book, we are also giving away a copy of each book. Make sure you read all the way to the end of this post to find out how to WIN! 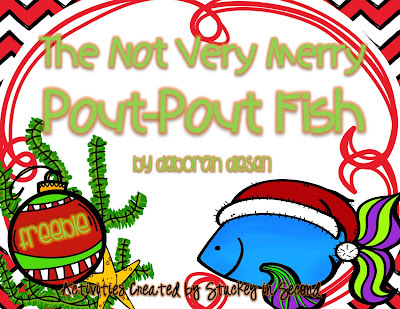 For my book, I chose The Not Very Merry Pout-Pout Fish. 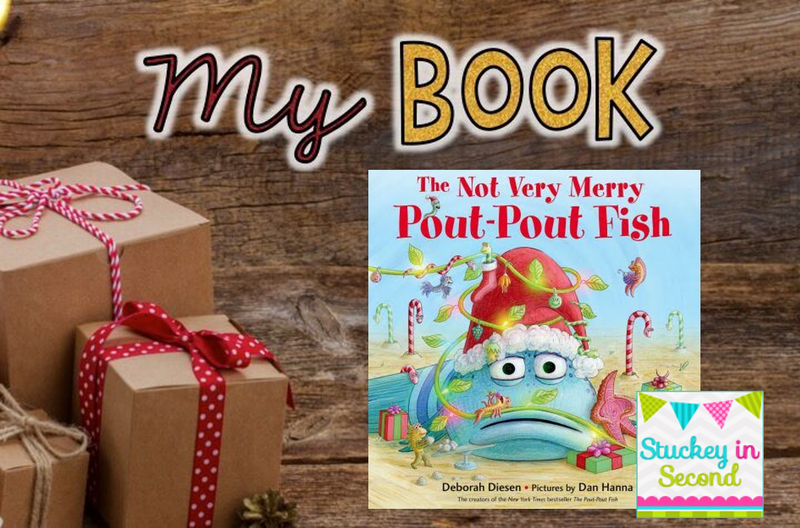 Love all of the Pout Pout Fish books and I couldn't wait to get my hands on this one! I have created a packet of activities to go with it. 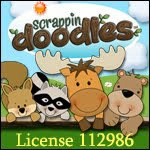 I have a variety of activities to choose from to use after reading the book as a read aloud with my class! 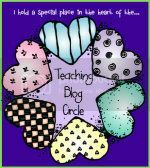 Please download the freebie below to use a few of my activities after you read the book. 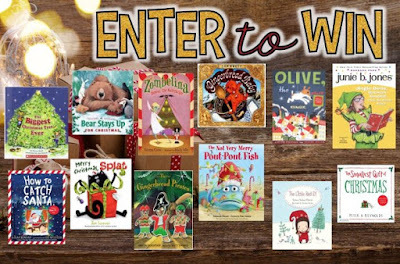 Remember, if you don't own the book yet, you'll want to enter the raffle for a chance to win ALL of the books above! What could be more fun than that? Thanks so much for stopping by! 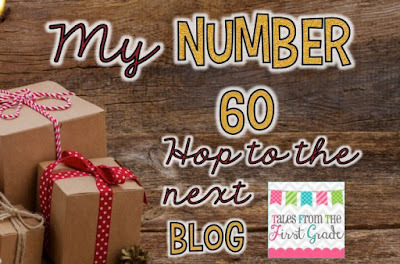 Before you hop onto see my sweet friend, Abbie over at Tales From the First Grade, don't forget to grab my number! Each blogger will have a number at the end of his/her post. Collect all the numbers along the way, and when you're done, add them all up and enter the total number in the Rafflecopter below! 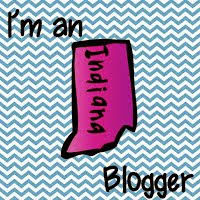 I am loving this blog hop! So many great book suggestions and freebies. Thanks so much for sharing.